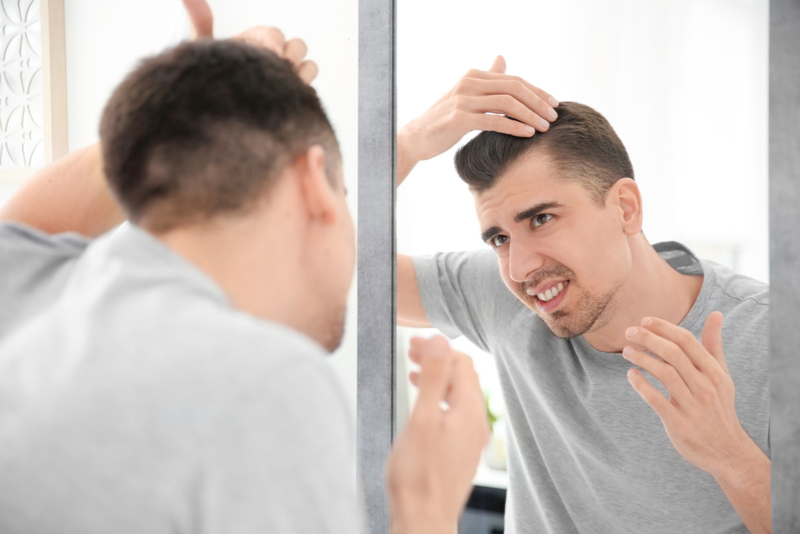 Battling baldness and thinning hair can be an uncomfortable and even downright embarrassing situation – but with the latest advances in hair restoration available at Vargas Skin and Face Center, you can have your hair and your confidence back within a matter of weeks. 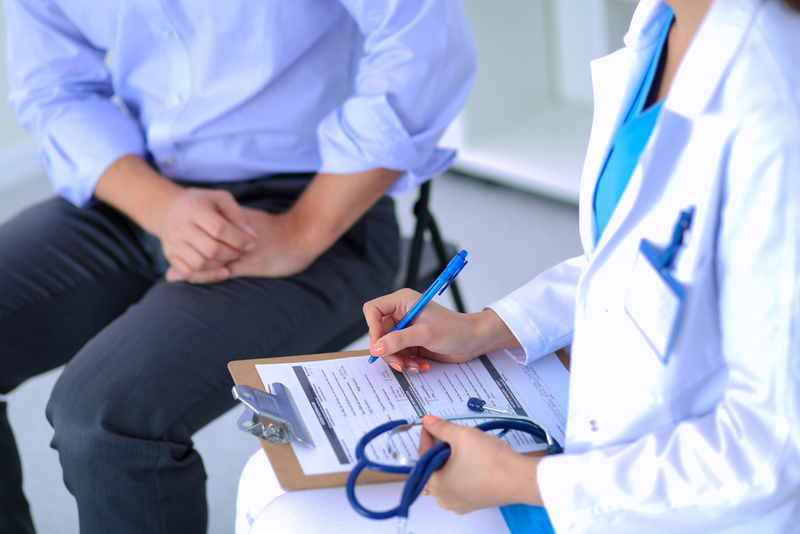 Before you head off to your hair restoration consultation with Dr. Vargas, have a checklist of questions and concerns ready so that you can make the most of your visit. Hormonal changes due to pregnancy, menopause, etc. What do you think may be causing my hair loss? Is there anything I can do now to slow hair loss down? Are there any medications I should be taking or not taking? What is involved in the restoration procedure? How much time, if any, will I need to take off from work? Is there anything I can do after the restoration to keep my hair healthy? 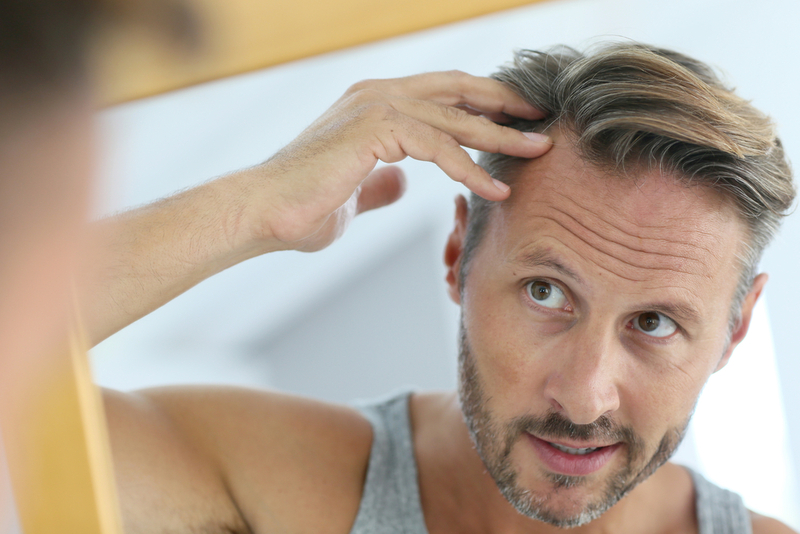 Hair loss doesn’t have to signify the end of your good looks. Call for a consultation with Dr. Vargas today to get started on the road to the fuller, healthier hair that you experienced in your youth. previous post: 5 Hair Loss Myths…And the Facts!